Enjoy bathing independence and unmatched style with our quality walk-in Bath products. 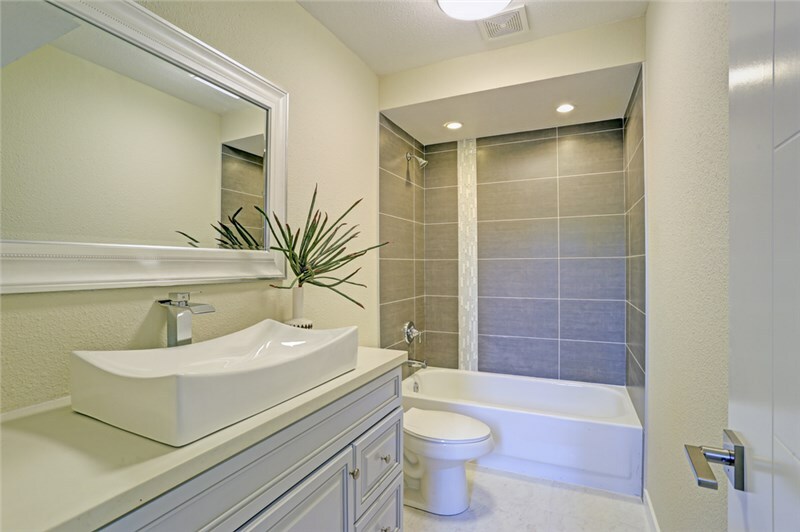 Whether you are senior who wants to age in place or you have a loved one with mobility limitations, the bathroom in your Chicago home—with its slippery floors and high bath walls—can be a dangerous place. At Comfort Shower and Bath, we believe that everyone deserves lifetime bathing independence—without sacrificing on luxury—and our Kohler walk-in bath replacement products deliver that and more. When replacing a walk-in bath with one of our innovative models, you’ll enjoy a safe, relaxing, and comfortable bathing experience from a product designed with your needs in mind. 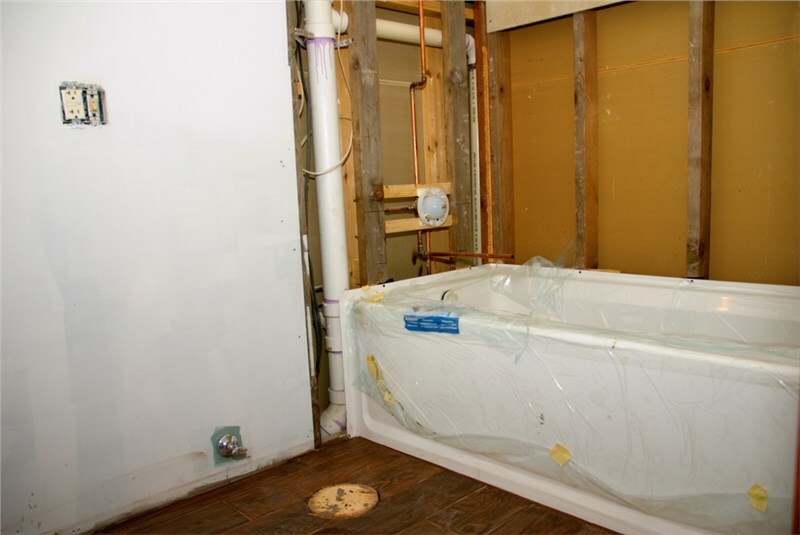 Professional Installation: Our installation services are fast, stress-free, and affordable, and all of our crews are trained and certified to deliver guaranteed results with your bath replacement. Improved Safety & Security: Our baths feature extra-wide, ultra-low threshold doors, comfortable built-in seating, and easy-to-grip handrails to support independent bathing. Unparalleled Luxury: From hydrotherapy jets to chromatherapy lights and Bask™ heated surface technology, every feature of our walk-in baths from Kohler is designed for luxury. Low-Maintenance Upkeep: The walk-in baths that we install are built from a proprietary composite material that reduces seams and visible caulking while resisting grime build-up. When you’re in need of a walk-in bath in Chicago, there’s only one name that you need to know for professional replacement services and fully customizable bathing solutions—Comfort Shower and Bath! Get started with speaking to one of our accessible bath specialists today by giving us a call, or simply fill out our online form now to request an appointment for your in-home consultation and free price estimate.